Whether it be for sports, gym gear, or possibly even camping, you’re going to need a decent bag. In this case, an epic duffel bag. 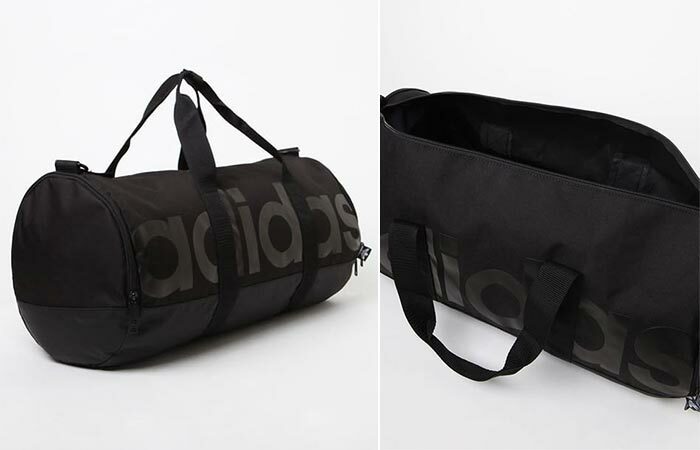 As far as quality goes, Adidas has always been known to be top-notch, and the Adidas Santiago Roll Duffel Bag stands as a testament to this. Spacious, easy to carry, and comfortable, the Santiago Duffel is designed to accommodate all of your needs. The Santiago Duffel has an over-the-shoulder strap for your comfort and for easy carrying. The Santiago features a large main compartment for all of your clothes, camping gear, or gym gear. It also features exterior zip pockets for all your gadgetry, and EDC. To ensure easy access, you’ll be pleased to know that the main compartment features an easy-to-use zipper closure. The main compartment is easily accessed with a zipper. It also comes with top carry handles, as well as an over-the-shoulder strap. This also means that you can carry it as you see fit, or as comfort demands. 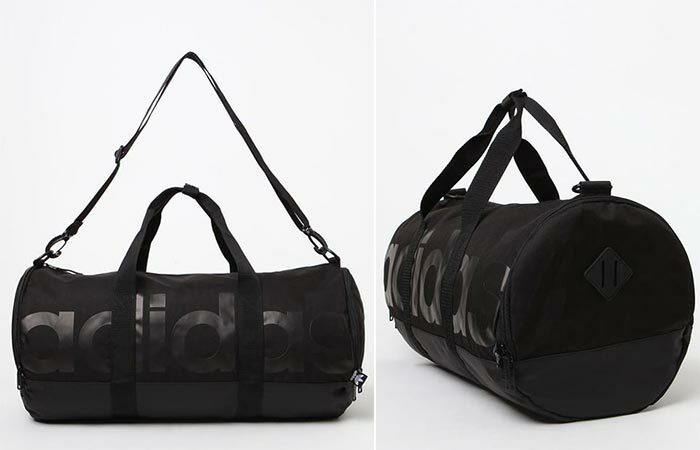 It also features a solid duffel back, tonal Adidas logo on the front, and a woven label on the side. It is also completely constructed out of polyester. Check out some of the other duffel bags that we have here. Get it from Shop Spring here.